So far Helen Morgan has created 22 blog entries. 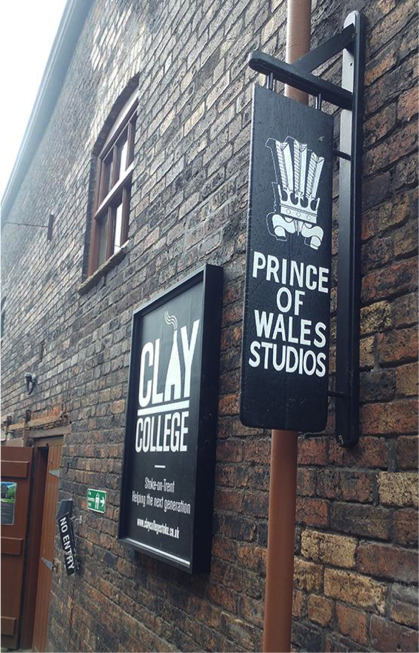 Clay College is open for business in the heart of the Potteries. 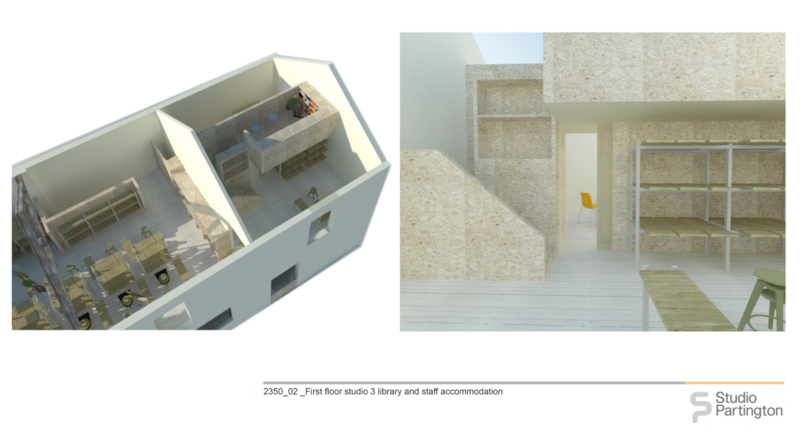 By Helen Morgan| 2018-11-13T09:35:39+00:00	September 20th, 2017|News|Comments Off on Clay College is open for business in the heart of the Potteries.